“The only qualities essential for real success in journalism are rat-like cunning, a plausible manner and a little literary ability” (Tomalin, 1969). 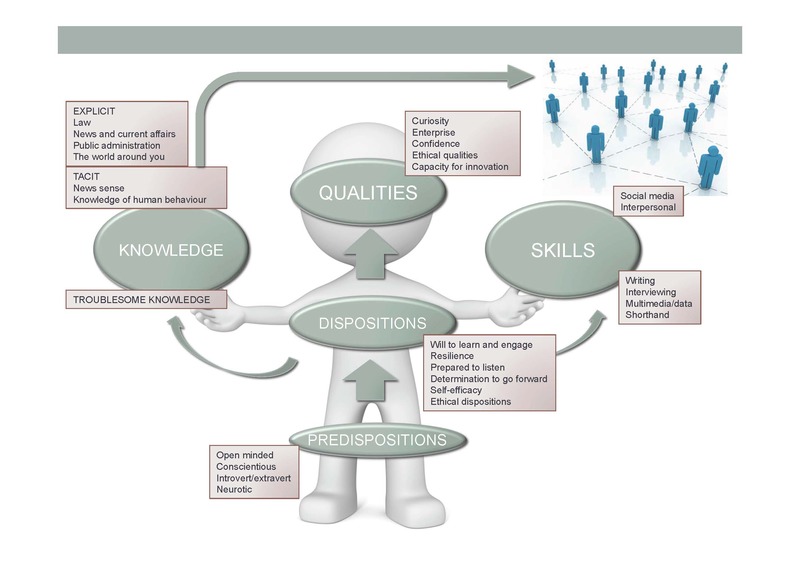 What skills, qualities and knowledge do you need to be a journalist. Can universities develop those qualities in students?